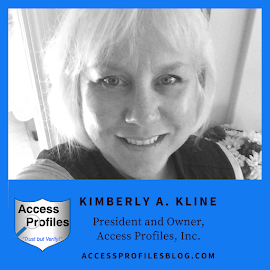 Access Profiles, Inc.: Considering Growing Your Business? What You Need to Know Before You Start! Considering Growing Your Business? What You Need to Know Before You Start! Don't Expand Your Business Before You ask Yourself These Questions! When you start a business, you have a lot of hopes and dreams about where it will take you. You imagine things like financial security, doing something you love, and even just being your own boss. Running your own business also comes with a lot of responsibilities. There are important decisions that need to be made concerning your business. There are the day to day tasks such as dealing with customers, overseeing inventory, invoicing, and paying bills. But perhaps one of the most important decisions you will ever make is deciding if and when it is time to grow your business! When it comes to growing and expanding your business, it is never wise to go in blindly. There are things you need to carefully consider before taking that step, and tips to help you if you ultimately decide to proceed. If you get to the point where you start thinking about making that leap, then it is crucial that you take a good long look at your business first. And the best way to do that is to ask yourself some hard questions! Are your existing products and services effective, or would you need to provide new ones? Does your business have a strong and recognizable presence? But perhaps the most important question you can ask yourself is…. Can You handle the Risks that come with Growing Your Business? Growing your business comes with certain risks ~ if it didn’t, everyone would do it! These risks can effect both your Personal and Professional lives. 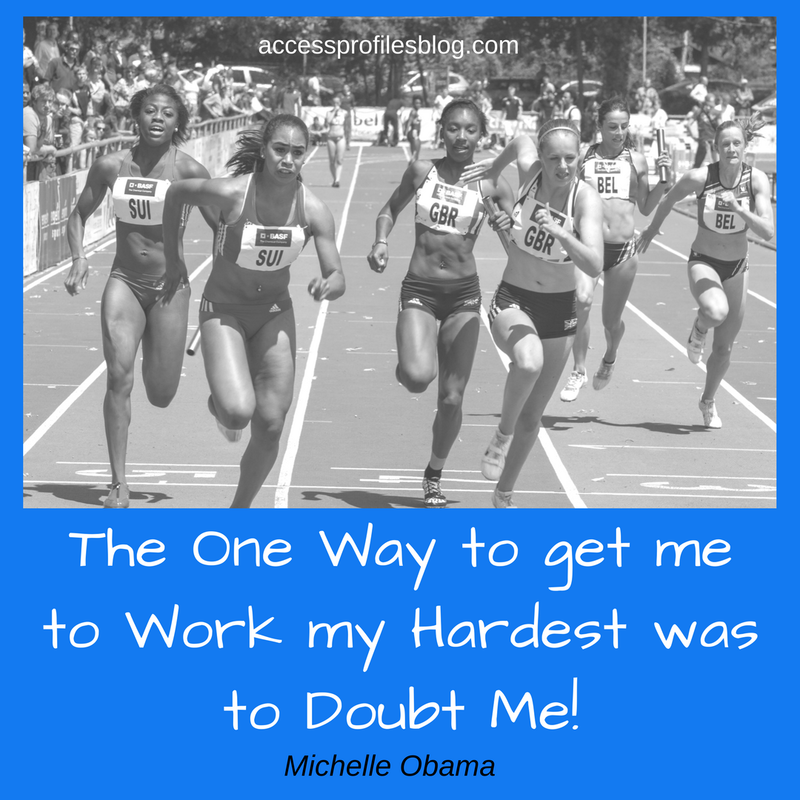 It is important that you realize that in your quest to grow your business, you will not be the only one to feel the strain. Increased stress, health issues, time commitments and a seeming lack of control can all effect not just you but your personal relationships and commitments too. When you choose to expand your business, you open it up to potential business risks. These can impact your finances, customers, and employees. Is Your Business Healthy enough to Sustain Growth? Making sure you really know the ins and outs of your company’s finances is essential. Do you have the capital, or will you need to borrow to fund your expansion? Have your profits continued to grow to the level where growth makes sense and are they consistent? Will the potentially altered timing of money in and money out create too much of a financial strain? Are you able to keep your current customer service up to par during the expansion? Will the increased demand on your time cause your customer service to go downhill? Without attention to this potential problem, your customers may begin to feel neglected. Are you and your workforce up to the challenge? Do you have the necessary manpower to cover the expansion or would you need to hire? If you need to hire, will you consider temp or seasonal hires instead of committing to full-time ones? Change is hard. You may find that your employees are uncertain or even fearful about the expansion. 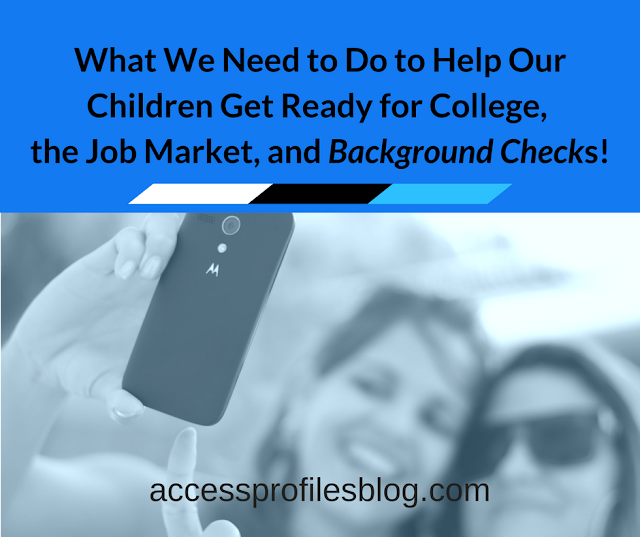 They may not even have the skills necessary to be successful during this transition. Growing your business can put a strain on your existing workforce that you have not foreseen. So, before you commit to the expansion, it is essential that you dig deep and be completely honest with yourself about your company’s strengths and weaknesses. Taking the time now to identify and understand the personal and professional risks associated with expanding your business, and whether you and you company is ready for them, makes you better informed on whether it is the right time to proceed. It also gives you the opportunity to come up with solutions to solve, or at least mitigate, these risks. However, it is important to remember that while there are risks in deciding to grow your business, there are also great rewards. Expanding your business brings the potential for greater revenue, a larger voice in your market, and the personal and professional satisfaction of taking your business to the next level. It can give you a pride of accomplishment that is hard to match. The key is to go in with your eyes wide open. Only after understanding the risks and rewards can you then think about going forward with your business expansion plan ~ and taking these steps will help! Make sure your tagline and brand are trademarked and that any patents and / or copyrights are in place. 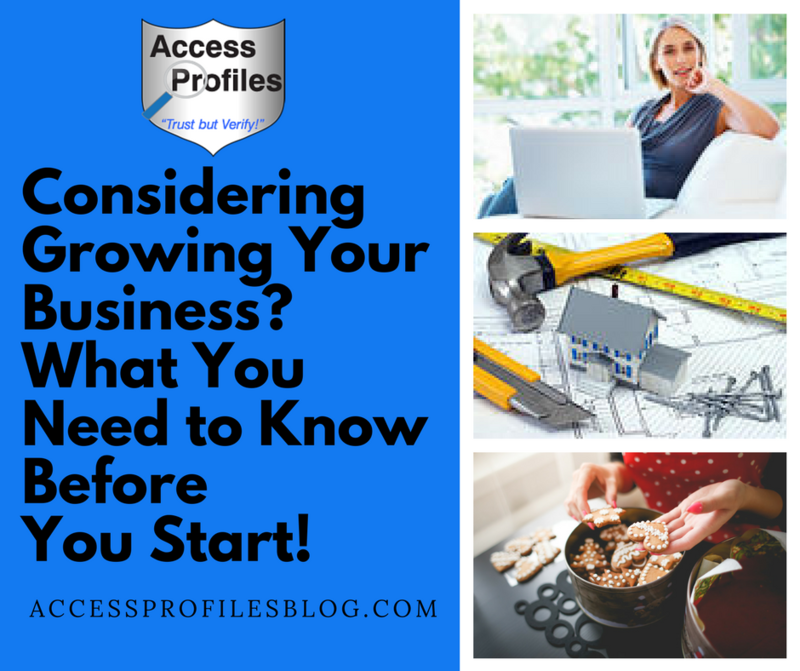 Decide what kind of business growth makes sense for you and your company and what you need to do to get there. Diversify ~ You could add to your existing products or services, or choose to offer something completely new. Just make sure whatever you do is in line with your brand and your business goals. Target New Markets ~ While you are currently having success with the market(s) you now serve, it might be time to consider something new. Focusing on a completely new market can give you just the growth push your company needs. Buy, Merge, or Partner with another Business ~ When you buy, merge, or partner with another business, you are immediately pooling your resources, services, and your markets. This grows your customer base and your collective skills and experience. Open Another Location ~ This can be risky but, if done right, can yield great rewards. It is important that you first consider the additional costs involved in acquiring the new location and the additional employees needed to run it. Increase Your Social Media Presence ~ This can be a great “first step” for many businesses looking to grow and expand. Having a broader online presence can get you noticed and help you build credibility and recognition. Learn more about how these tips can work for you in “5 Steps to Help You Grow Your Business”. No matter what you choose, the key is to pick the business growth options that work for you and your business. Focus on the ones that take into consideration both the risks and rewards that make sense. There is no doubt that Growth and Expansion are ultimate goals for most business owners and entrepreneurs. But you must not go in blindly. Taking the time to ask yourself the hard questions, being honest with yourself about the risks, and ready with solutions to potential problems will go a long way towards making your quest to grow your business successful. Contact Us Now! Discover how our Business Mentoring, Background Investigation, and Security Consulting services can help you! We also invite you to Subscribe Now to this blog. You will receive one new article each week filled with tips and news to help you and your business.